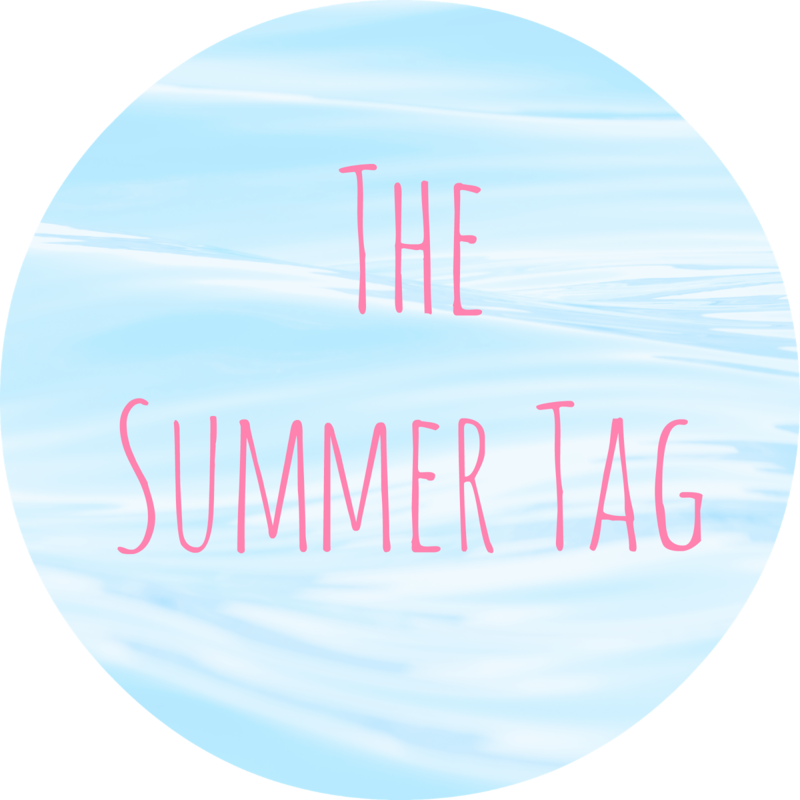 It's Chelsea: The Summer Tag! I'm terrible and can't remember which blog I read and saw this tag... but it seemed like a fun tag so I made a note of it and made sure I would make a blog post. This is going to be an obvious one... but it has got to be the weather. The sun just makes everyone happier doesn't it? It makes you want to go out and do more rather than a night in with a film when it's cold outside. A few of my other favourites: smoothies, ice cream, picnics, sunglasses, pretty dresses, long nights and BBQs! SMOOTHIES. It makes you feel so good afterwards knowing you've had so much fruit in one glass! Sometimes I mix it up and put spinach in a fruit smoothie too to be extra healthy! I posted a fruit smoothie recipe here not too long ago if you want a quick and simple recipe! I have been to a number of places in the Summer which usually involves going on holiday! Until a few years ago, I rarely spent the Summer in the UK as I would either be in Hong Kong, New York, Italy, Greece or Spain! I'm spending most of my Summer in the UK this year so I definitely want to go on long walks in the country side with a picnic or go to Brighton and be by the sea! I don't really change my makeup look too often. The thing I change the most would be lip colour. I am always on the hunt for a lip product that can actually stay on my lips and have the least maintenance. I recently discovered a matte lipstain by bourjois which gives a really bold lip colour! Check out my review on these here. I don't think I could ever choose between these! Pretty summery dresses are great as you don't need to think about what to pair it with. But I love pairing a bold skirt with a simple plain strappy top and sandals! This is a tricky one! I'm not a fan of feet in general so I would probably prefer wearing ballet pumps which I LIVE in no matter what the weather is! During the day, I would probably have it up in a bun if I'm going to be out and about in the sun but will probably curl it with my Babyliss Glamorous waves curling wand when it's a bit cooler in the evenings. Definitely bold lips. I like to keep my makeup simple but the bold lips always make a statement and such a difference to your makeup look! I love Lovestruck by Vera Wang. Such a pretty fragrance that I have loved for years! It's very sweet so if you don't like sweet fragrances... maybe steer clear of this one! I love anything by Bastille. It just really calms me down but also makes me so ready for summer! I am pretty lazy and pretty much listen to anything that's on Capital FM.... Who else does this?! Hope you enjoyed this and feel free to answer these questions and send me a link to your blog!